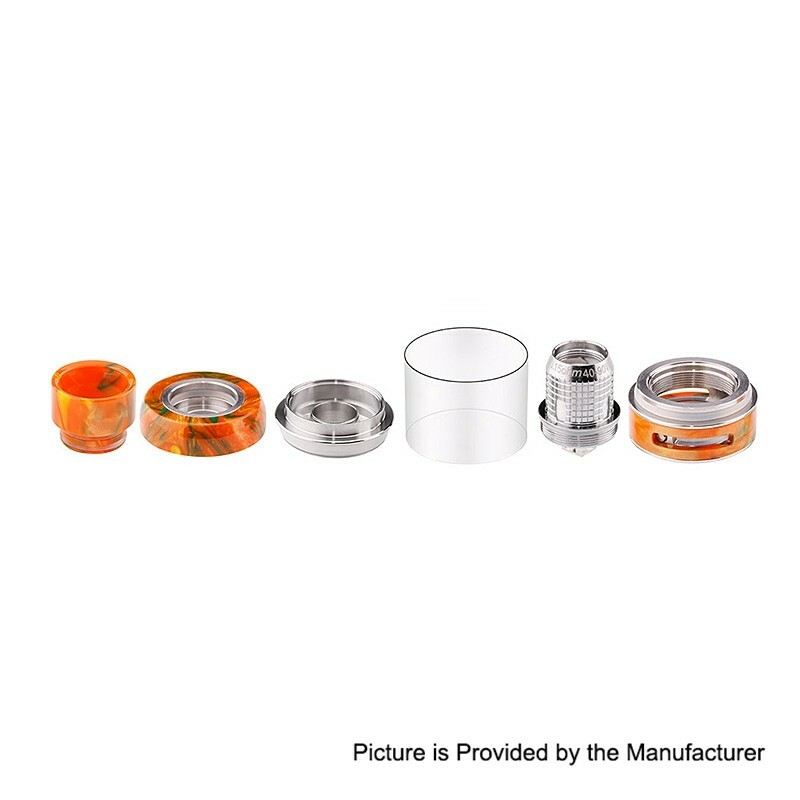 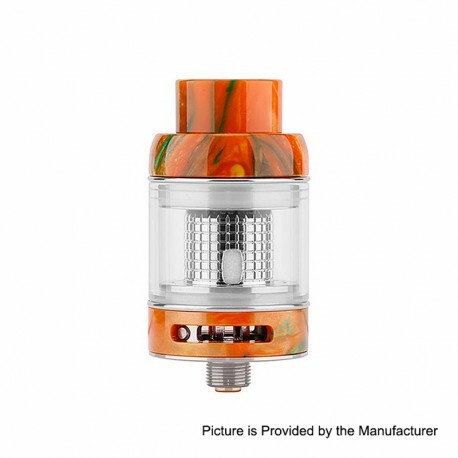 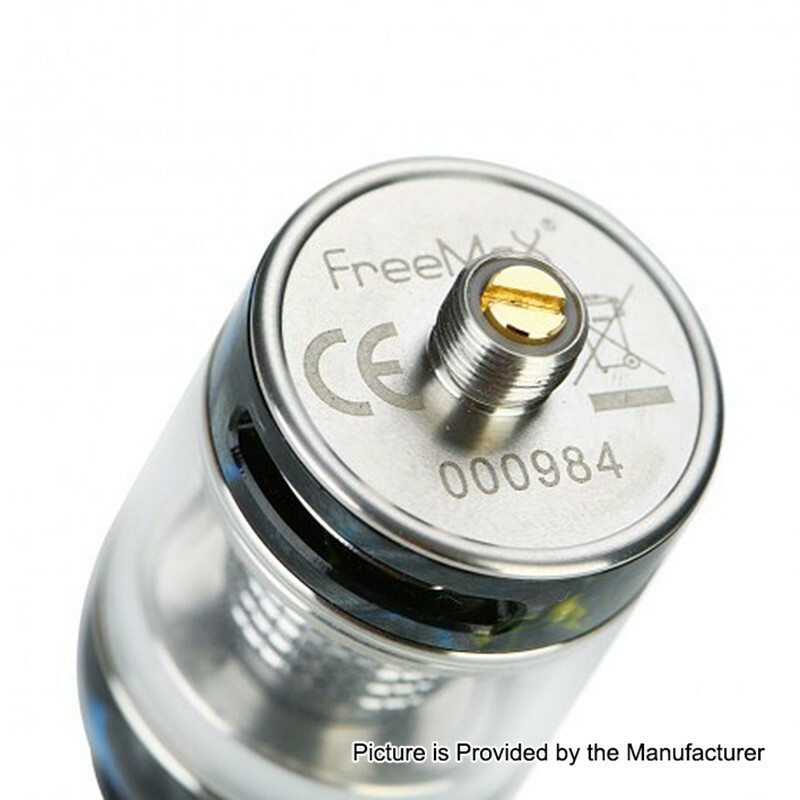 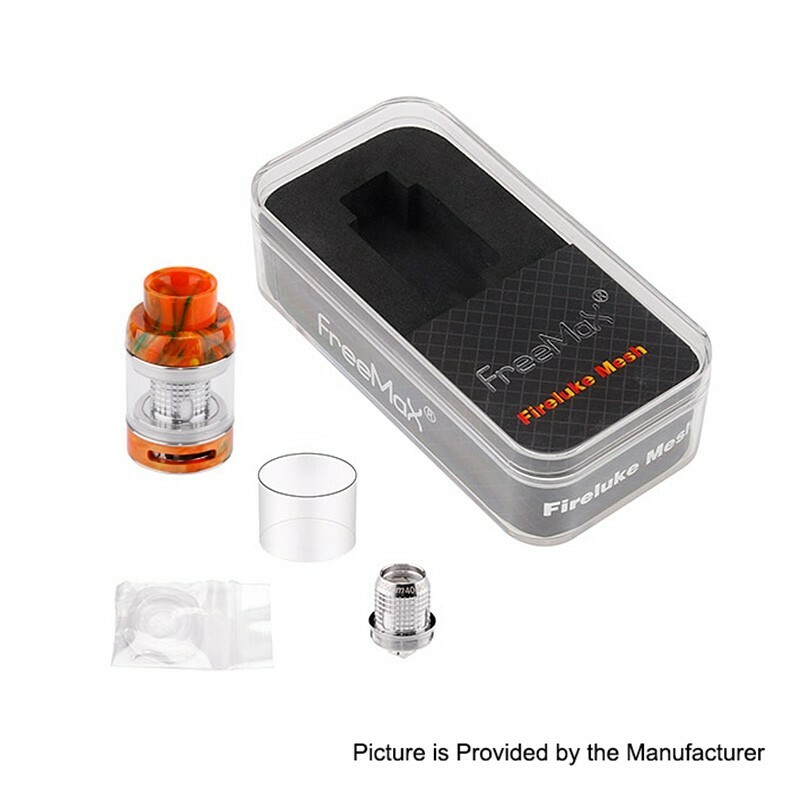 The authentic FreeMax Fireluke Mesh Sub Ohm Tank features 24mm diameter, 3ml juice capacity, convenient top fill design, adjustable bottom airflow, and most importantly the new mesh coil. 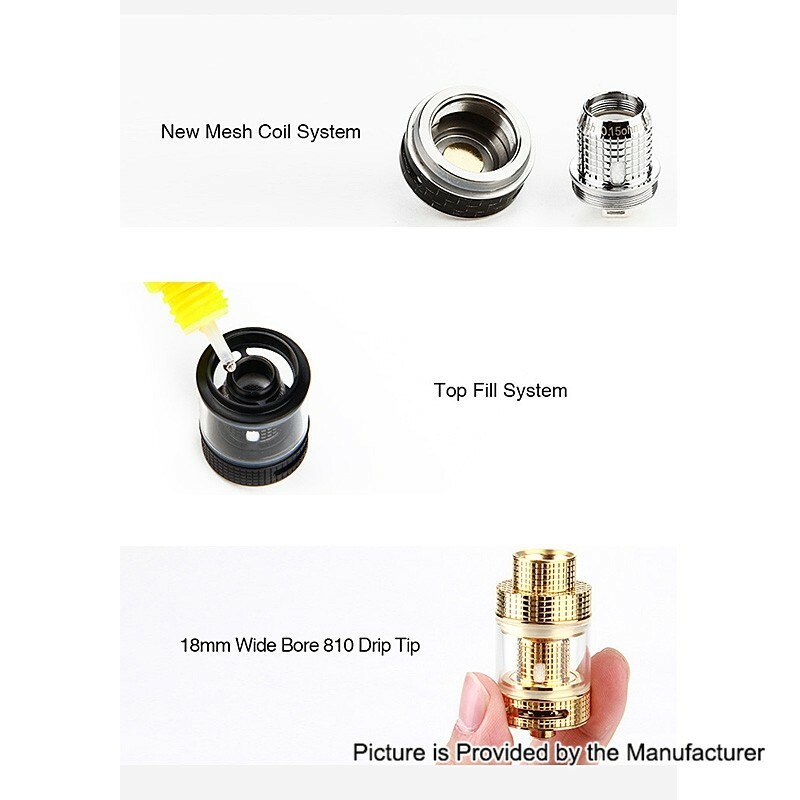 The new mesh coil comes with 0.15ohm, supporting 40W to 90W power. 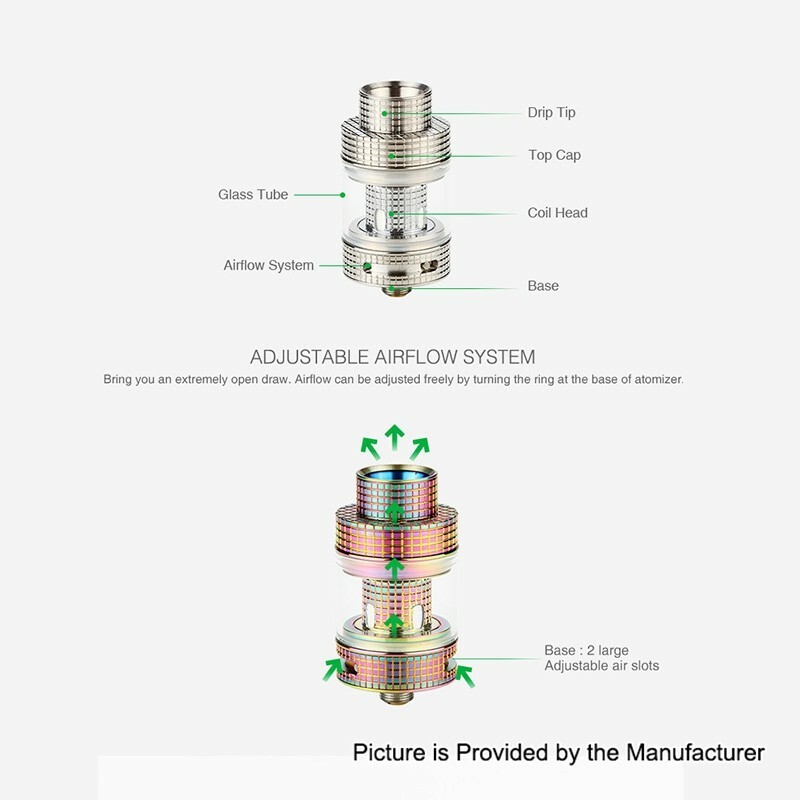 It has wide contact surface between organic cotton and coil, which allows it to burn evenly and absorb e-juice effectively, giving you more intensive flavor and vapor production.